The new GMC Acadia, offered in Cape May Court House, is an excellent example of professional-grade engineering. Refined details and bold sculptural lines of this vehicle make a lasting impression on the onlooker. 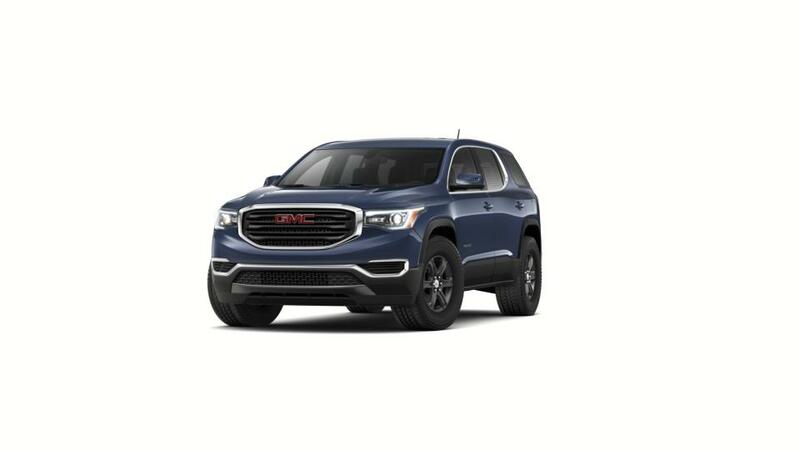 This midsize SUV sports a stylish and comfortable interior, which comes with an active noise cancellation, purposeful interior lighting accents, rear climate controls, etc. The new GMC Acadia, available in Cape May Court House, offers enhanced second-row smart slide seats, which allow easy access to the third-row and space for up to seven passengers. This feature makes it even more appealing and versatile. You are sure to have a lot of room for your next adventure. The new GMC Acadia, offered in Cape May Court House, comes with a premium sound system that promises your favorite singer sounds even better. To learn more about this vehicle and its buying process, call us at (609) 778-4572. Burke Motor Group also has a huge inventory of other new vehicles for you to select from. Drop by our showroom and test-drive the new GMC Acadia in Cape May Court House today!